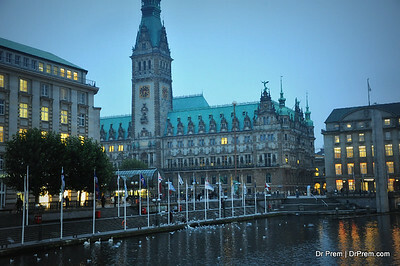 If you have travel-photography in mind, you should make it to Hamburg at least once in your lifetime. 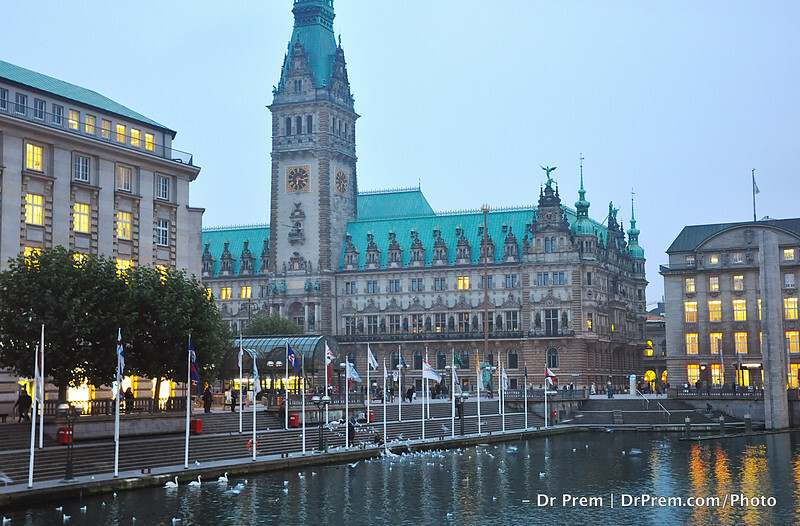 The German city is also its most well known port, Hamburg is a hub that grows on you. 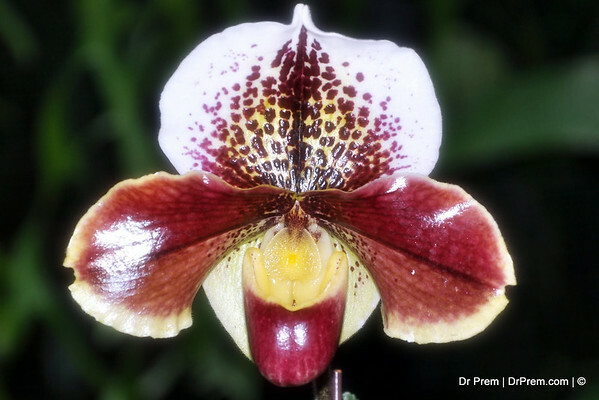 It is delightful, deep-seated and a treat to the eyes! 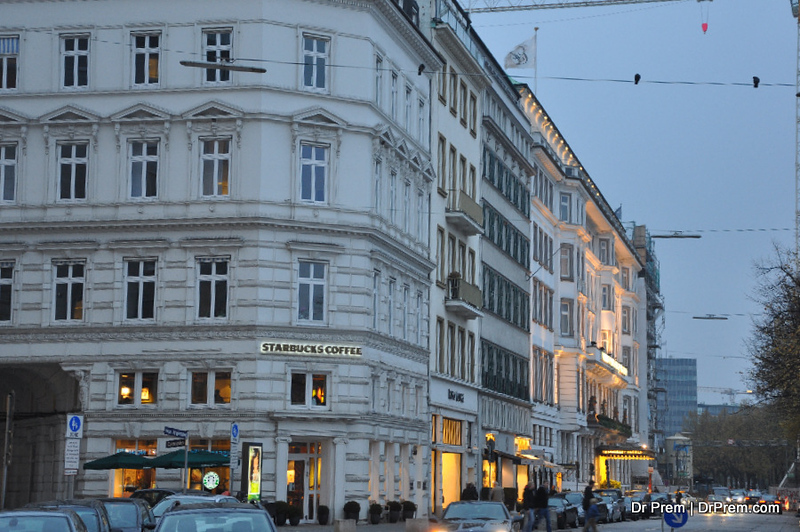 Hamburg has a very classical yet work district feel to it. 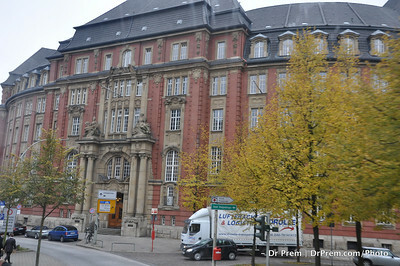 Seen here is one of the many mighty buildings of Hamburg that inspire thousands to go make life. A city that has a high cultural value! A night shot of a river in Hamburg that is graced by this mom-daughter swan-duckling duo. 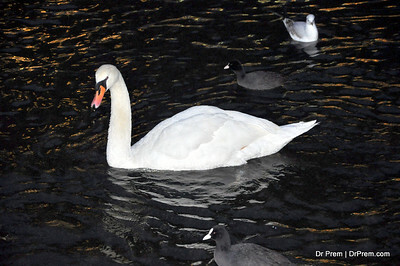 The swan is a delight to watch as it dips its head and swims high headed. 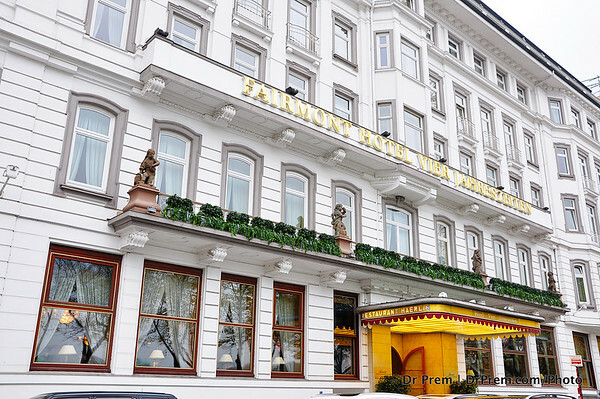 The famed Fairmont Hotel at Hamburg reveals another facade of the city that we miss out on! Hamburg is grand and in that it is unique. 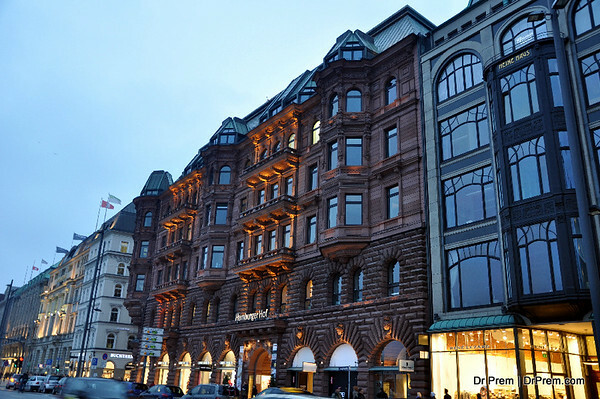 Hamburg is neat and yet adaptive to multi-cultures-- Fairmont stands for all these facades! The mountain top and the clouds seems to be married closely. 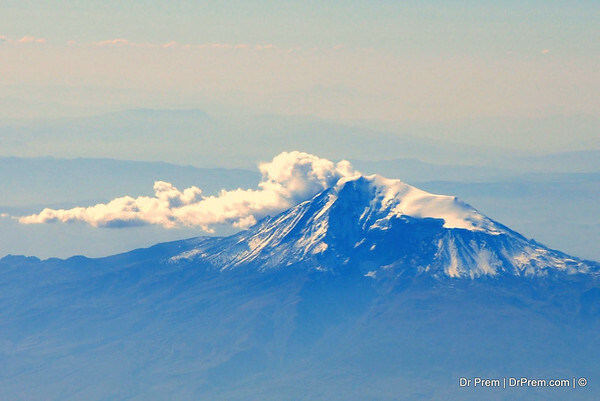 The view from the airplane captures the conflicts they have in that the cloud seems attached yet willing to fly free while the mighty mountain keep it close to its stem. The wonderful twin statues in marble are a treat to the eyes as well as an exhibition of the might they have as guards to the place. 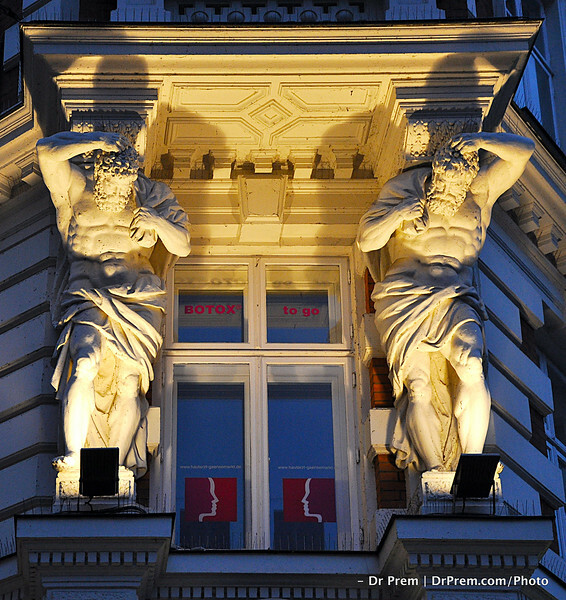 The sculplting is flawless and the way these are placed, we begin to revere them as guardians of Hamburg. These lights appear to have stepped out from the pages of a legend. They ward off evil and keep darkness at bay. Yet they are humble and barely ask for ornamentation themselves. 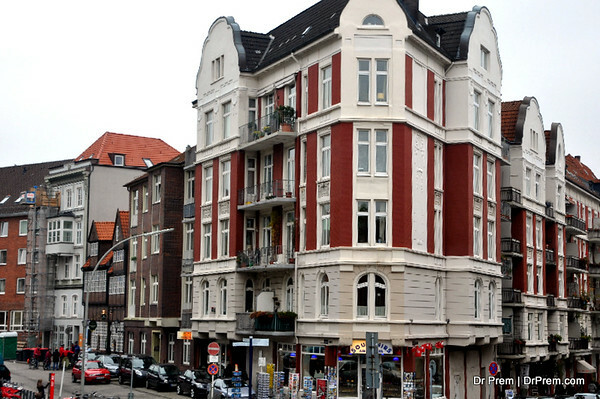 This is an iconic building of the German city. 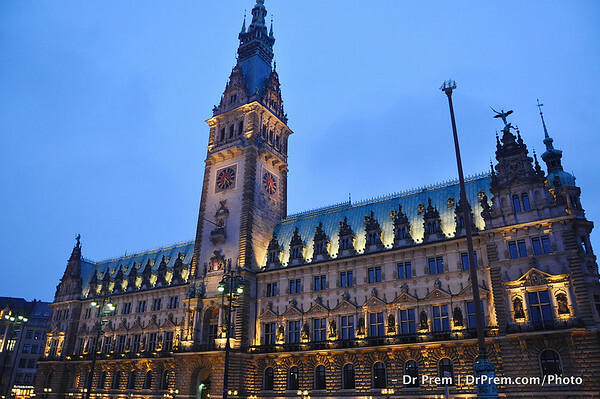 It daunts us with its architecture, it empowers Germans with its class and it enthralls travelers with its enchanting facades. The street is overpowering in the may different contrasts it holds. The grand building couples with the smaller apartments ad dotted with the green trees-- the street is a jpy as much as it is a center of business. 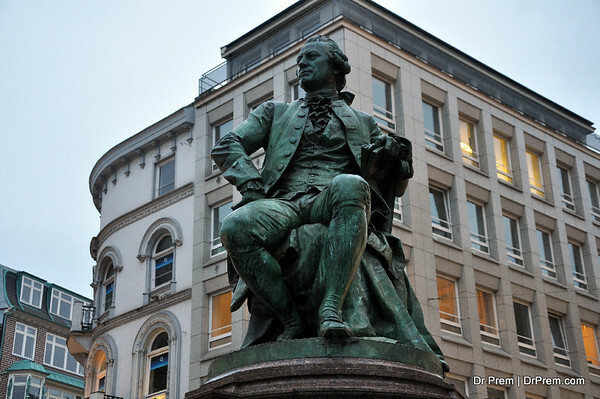 The iconic masterpiece gracing Hamburg's downtown, the statue is an inspiration for Hamburgians and teaches them the importance of being good at what they do. It inspires yet chides us silently yet knows how to impress us with its might. It takes two to tango, it takes two to tow and it takes tow to guard a town. 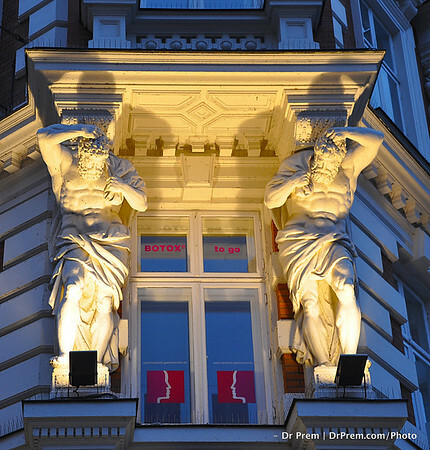 Hamburg has its overlooking angels who also guard its myriad entrance ways. The city is a study is art and ambiance. Signalling the passing time, the hands of the clock also makes us feel how quick time runs out. The tower is prepped strong and perched high while the clock never misses a beat! 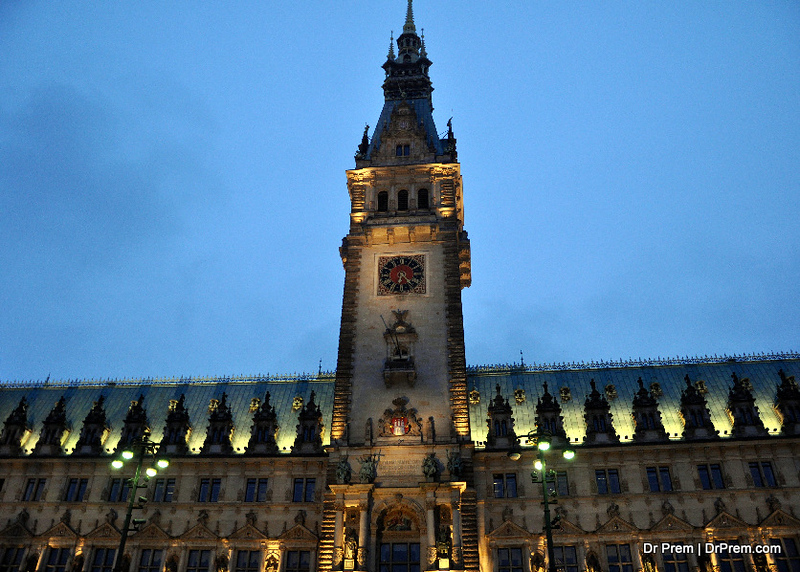 Hamburg lives life king size as is seen from the style of its huge buildings. Some are dwellings, some workplaces and some entertaining hubs--but one thing that runs through all is their vibrancy and activity buzzing through. 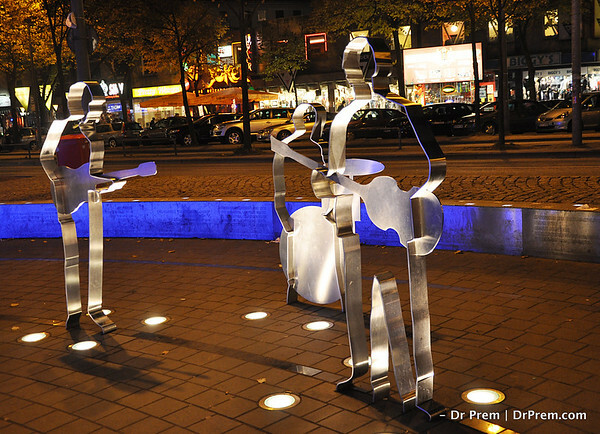 The brightest colors of life come alive in this part of Hamburg. The buildings are a happy version of life and they represent how being bright can make you hit the mark. 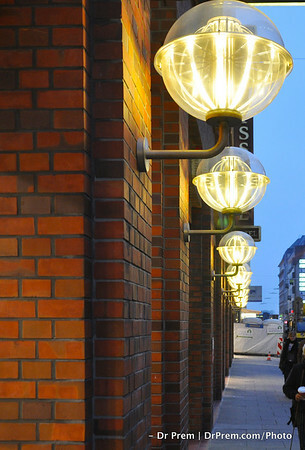 Impressionable and lovely, we love how Hamburg lives. 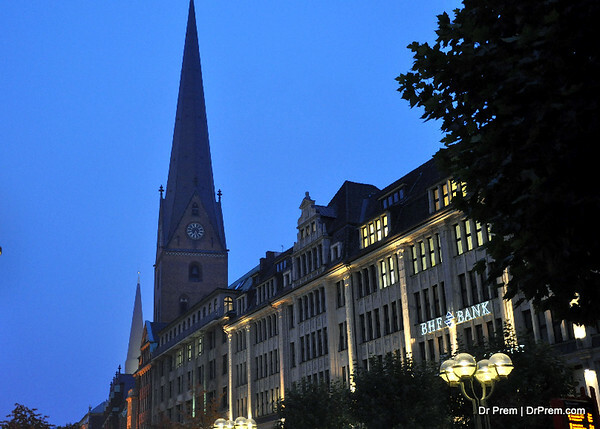 A symbol of Hamburg, the spire is an interesting study in how Germans look at art. Even artistic contours are tall and mighty--just like the spirit of the nationality. The buildings around are busy and yet create a vibe of sorts. 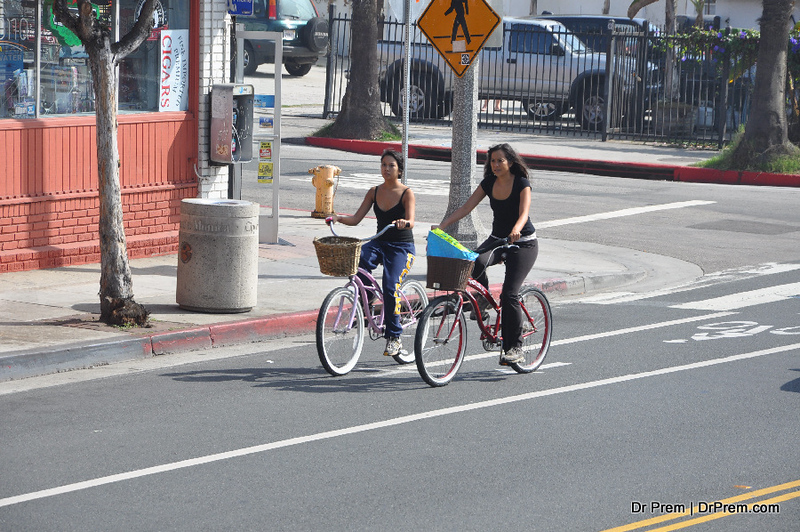 The shot has captured two locals cycling around a lazy morning. What it does not reveal is the many thought they might have, the many aspects their lives might come laced with and the many tears and smiles they share. Life is a deal we fail to tap fully unless we are reminded how short it is! Life is a study in opposites and te dichotomy of the Starbucks brand present in an age old white cold-ish looking building is one of these opposites. The building is huge and inspires a million thoughts while the brewing coffee inspires us to go grab a mug! Remember the time we used tin cans to make drums? This is almost a similar representation of a reality in childhood. The tin figurines seem lost n a saga of music--jazz or soul-- we never know but the town is at ease and they are happy with their lot! The shot captures an illusions of how the clouds blow out from the mountain. The strength of the mount is contrasted against the frothy nature of the clouds. A top notch image taken from a plane higher up. The bloom here is a bright connotation. It is like a slice of life--- pale yet bright, soggy yet dry, happy yet pensive--the flower is a representation of life as we know it.